Matt Lawrence is a graduate of the University of Adelaide and undertook his general surgical training in Adelaide and the United Kingdom. After obtaining his fellowship of the Royal Australasian College of Surgeons he completed the post-fellowship training program of the Colorectal Surgical Society of Australia and New Zealand. He undertook clinical fellowships in colorectal surgery at Flinders Medical Centre, the Royal Prince Alfred Hospital in Sydney and St Mark’s Hospital in London. 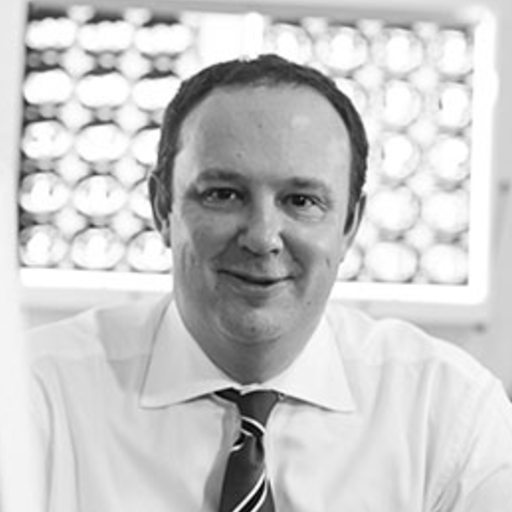 Matt has been a senior consultant surgeon on the Colorectal Unit at the Royal Adelaide Hospital since 2005. He has been working in private practice since 2005 and works at Colorectal SA and St Andrew’s Hospital. He has been consulting and operating in the Hills since 2006. * definitive surgical management and follow up. Matt and his team manage the full range of colorectal conditions from PR bleeding and other minor perianal ailments, to the diagnosis and surgical management of inflammatory bowel disease, as well as major open and laparoscopic colorectal cancer resections. For Adelaide Hills patients initial assessment, investigation (including colonoscopy), and ongoing follow-up can all be conducted locally; at Stirling & Mt Barker Hospitals. For selected patients and conditions definitive surgery can be performed at Mt Barker or Stirling Hospital. Where patient factors or the nature of the surgery dictate, patients will be offered their surgery at St Andrew’s Hospital or the Royal Adelaide Hospital, with follow up in Stirling or Mt Barker. For city patients with Health Insurance covering admission to a private hospital, initial consultation will be at ColorectalSA on South Terrace, with ongoing Investigation and treatment at St Andrew’s Hospital. For city patients without Health Insurance covering admission to a private hospital, appointments can be made at the Royal Adelaide Hospital for initial consultation and ongoing management. Referrals should be faxed directly to the RAH on 70746247.